The world’s most powerful dual-port charger meets your power-hungry gadgets for simultaneous, full-speed charging for the road. 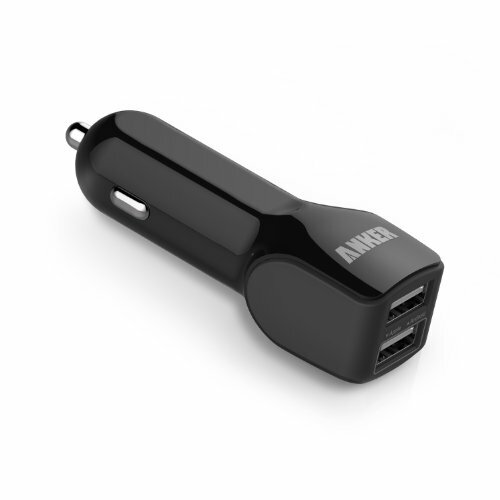 Anker’s 24W / 4.8A Dual-Port Car Charger is the world’s most powerful, capable of simultaneously charging 2 devices – whether 2 phones, 1 tablet + 1 phone, or even 2 iPad 4s – at their fully-intended charging speeds. Compatible with both Apple and Android devices, this may well be the last charger you’ll ever have to buy.